The 2017 Brisbane Writers Festival is running 6–10 September. The festival program was launched on 23 July by Quentin Bryce, who will also be appearing during the festival. 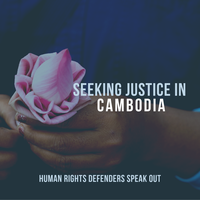 The former Governor-General has kindly allowed us to publish her speech from the program launch here. Good afternoon ladies and gentlemen. I pay my respect to the traditional keepers of this land and I acknowledge the debt of gratitude I owe to wise Indigenous women who have taught me across my life what it means to be an elder. Sharing language, culture, country. 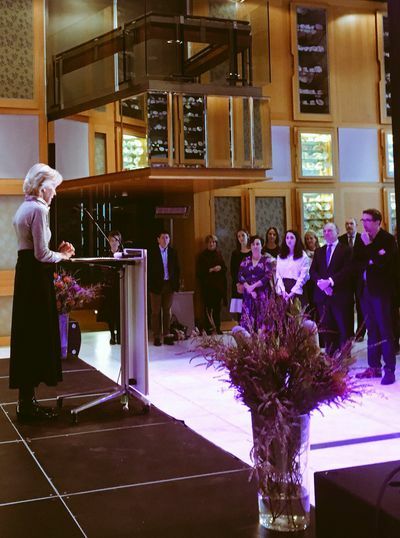 My friends, I want you to know how thrilled and delighted I am to be with you in this much loved place, our State Library that contributes in spades to the cultural life of Queensland. I am honoured to be launching the Brisbane Writers Festival – celebrating 55 years of significant literary gatherings in our city – writers, readers, publishers, artists, talking, listening, entertaining. Naturally inclusive. There’s something irresistible and irrepressible about stories, gasbags, conversations with people who make books. We see this in the queues, the joie de vivre, the enthusiasm that infuse our festival every springtime in our treasured libraries. Ideas, imagination, sparkle, creativity: enriching our lives; reaching into our hearts; tickling, provoking; taking us on magic carpets, flights of fancy; intellectually demanding, emotionally very human. I am deeply conscious of how much is given to me by writers – wits, sages, would-be novelists – creators of the thousands of books I have read across the decades of my life. Like so many of the lovely things, I enjoy literature more and more as I get older. I think it’s about feeling things with a more enhanced intensity, about wisdom and maturity, I hope. I look back with love and appreciation on so many treasured times captured by the beauty of language, by pictures painted in words, by transport to another world. I hold in my heart as though it was yesterday the very first time I couldn’t put a book down until I found out what happened in the end, before I could go to sleep. I was hooked. I was seven. It was a galloping adventure about kids on a cherry farm. 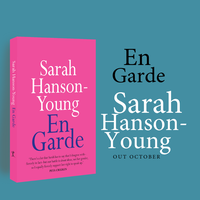 As a teenager at boarding school I poured through the great Russian novels – sitting on a third story sloping roof, metal tiles – my pages lit by the neon sign over the road. How my bottom stuck on I do not know? 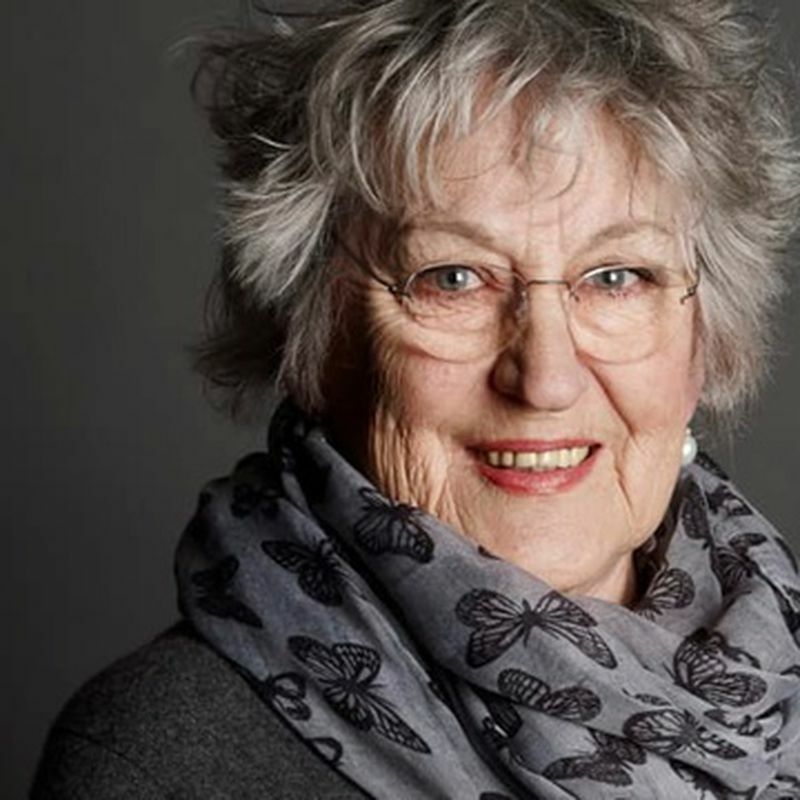 Now in our seventies my pals, my sisters and I speak to each other unceasingly about our reading, the bookshops we love, the writers we follow – for ourselves, for our grandchildren. There is nothing more gorgeous than tucking up with a little one – in the soft calm of early evening – arm around, book in hand. Nothing matters more to a granny than tempting grandchildren into love of reading. I observe the way they are enthralled by tales of the past. They help them to discover who they are as they begin that most important journey of all – to the centre of oneself. I see too their sense of right and wrong developing as we read together, the way stories of others help encourage empathy in them, and an understanding of our common humanity – that we have a belonging to each other. My friends, as Governor-General I saw again and again the power of storytelling. It is in all of us. A natural human response to the experience of living and witnessing. It is how we talk to one another and how we feel we belong to something bigger and wiser than ourselves. During my Canberra years I was touched by the way many fellow Australians wrote to me about things important to them in their lives – experiences, hopes, adventures, worries, longings and quite a bit of advice too. Shining through resilience, struggle, innovation, determination. Stories of deep sadness. Of service, selflessness, accomplishment. Some from those who had achieved grand things on the world stage – in theatres of war and public affairs. Others – no less significant – were of private journeys. Women trying to redefine their identities after motherhood; people caring quietly and patiently for loved ones, grieving great loss, putting lives and communities back together after natural disasters, waiting with stoicism in refugee camps. Stories like these develop our national identity, inform our public policy, strengthen our acceptance of difference. It is crucial that they be listened to and heard especially as divisions among nations, cultures, left and right, rich and poor grow wider. Themes that prompted my book of letters. Correspondence that inspired, uplifted and connected me in neighbourhoods, communities across Australia. 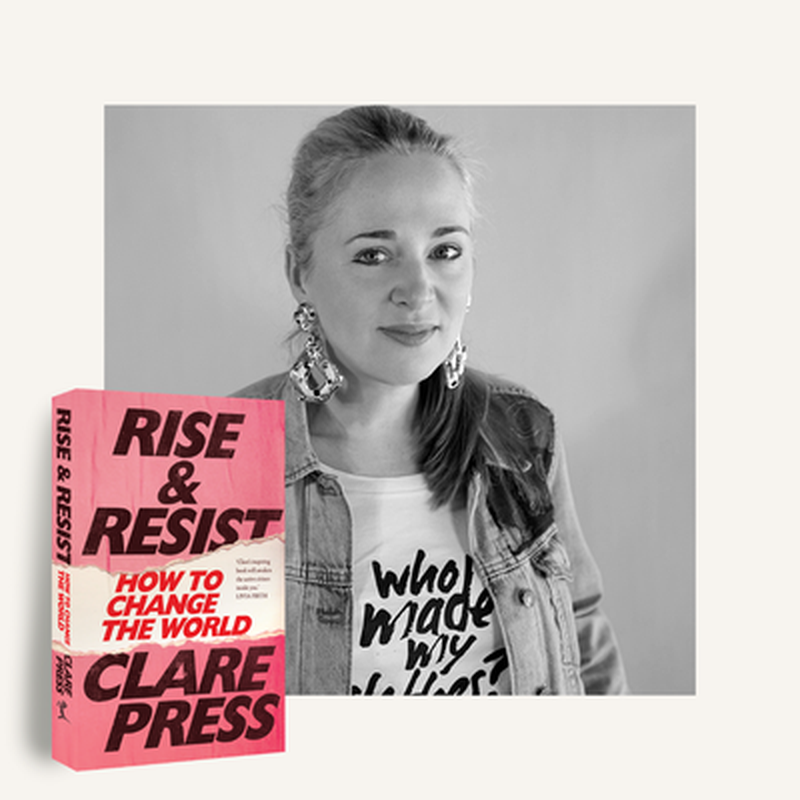 My friends, I’m tickled pink to be included in this year’s program, to be in conversation with Anne Summers, whose writing has been of enormous import and influence in my life. I’m looking forward to Angel’s Palace – Artist Gordon Hooky’s visual reimagining of the novel Carpentaria by Indigenous writer Alexis Wright. There are no better story tellers than our Indigenous people, our first Australians. I think of walking on long stretches of palest pink sands on Groote Eylandt, the green shells, as my dear friend Connie Bush, revered elder, told me about her life. It was forty years ago – the first time I heard about the stolen generation – breathtaking and heartbreaking. Meetings in long grass on river banks in Arnhem Land. I remember with respect and affection gorgeous long afternoons reminiscing with my Indigenous friends in the bush. Their reserve and ability to be still – to listen rather than talk all the time like we white people do. The spiritual aspect to their storytelling and the way they use the landscape and rhythms of nature to communicate their ideas, values and history. It was through the yarns of family life and motherhood, the little rituals, the daily joys and disappointments that we found common ground, solved problems and forged relationships – enduring and endearing. Ladies and gentlemen, this fantastic 2017 festival overflows with the ideas of stories – grand and small – to define, change and bring us together. The big ones and the little ones in between all depend on the capacity of our writers, their talents, abilities, dedication, hard work, the way they watch and listen to everyone they encounter. Any truly great piece of writing – fiction or nonfiction – includes observations about the ordinary ‘little’ things that happen, and the reactions and emotions that arise in an ordinary day. Think of the works of Tolstoy, Wharton, Austen, Dickens – so much watching of the everyday. Novels that just tell a grand tale no matter how skilfully are empty vessels that the reader can’t relate to. We demand and expect a great deal of our writers. Every time we open a book we are looking for something captivating, fresh, exhilarating; something to pull us up and make us think; new perspectives; something we will cherish. We come to festivals wondering what they’ll be like in the flesh. Will we like them as much as we’d hoped or imagined? Oh yes, I am indeed grateful for what they bring. Dimensions, delights, dramas. This is why the Brisbane Writers Festival means so much to us, to our society. I want to congratulate and thank everyone who has contributed to making it happen. I look forward to seeing you in September. 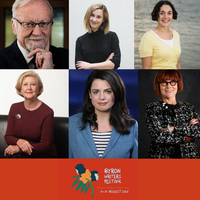 Quentin Bryce will be appearing at the Brisbane Writers Festival along with Susan Carland, Rebe Taylor, Mark McKenna and Mark Moran. Find information about their festival events below. We look forward to seeing you there. Consider alongside our panel what the new views on Australian history from the Indigenous perspective reveal about our nation's past. Learn what can be seen by considering history from a new perspective, and identify where and when change can happen. In From the Edge, award-winning historian Mark McKenna retraces histories on the edge of Australian consciousness, including the central drama of our country's past: the encounter between Aboriginal and non-Aboriginal Australians. Historian Mark McKenna retraces histories on the edge of Australian consciousness, including the central drama of our country's past: the encounter between Aboriginal and non-Aboriginal Australians. Reflect on the ongoing struggle to gain legal and moral recognition of Aboriginal and Torres Strait ownership of lands and waters with our panel. Be inspired by 15 students from Queensland’s most isolated communities as remote as Palm Island, to perform a book they wrote at an Indigenous Literacy Foundation writing workshop. 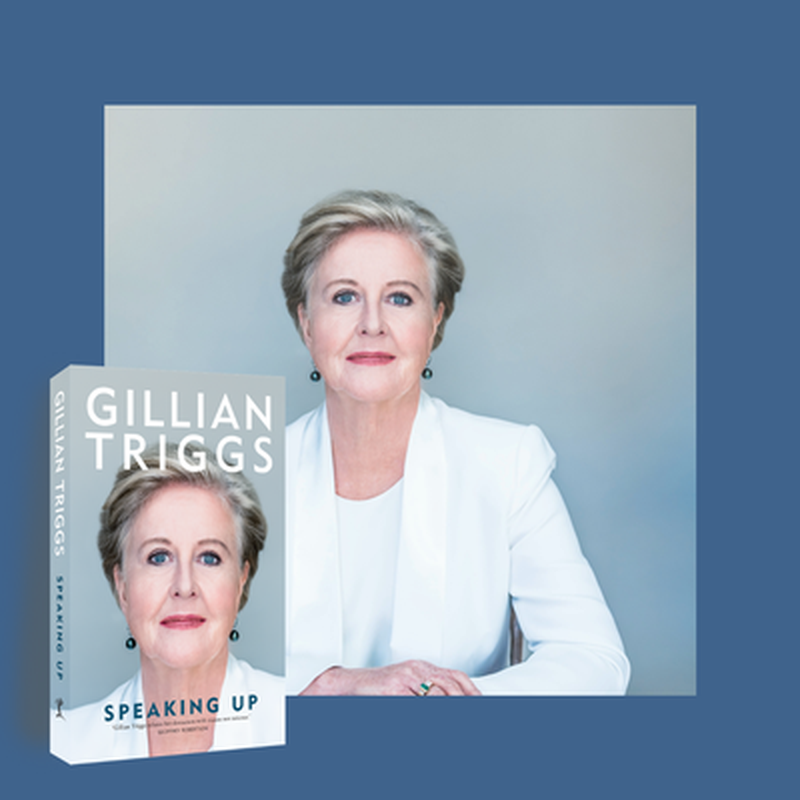 The event will bring the Foundation’s Patron, Hon Quentin Bryce to launch WORD PLAY and this new book. Two Ways Strong was inspired by the students’ experiences attending boarding school at Concordia Lutheran College, and what it’s like walking across two worlds. 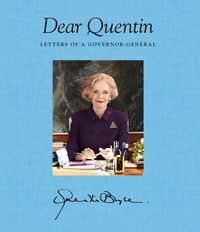 As Australia's first female Governor-General, Quentin Bryce handwrote more than fifty letters each week during her six-year term. Discover the stories behind the letters in her newly published collection, Dear Quentin. Into the Heart of Tasmania is a story of discovery and realisation. 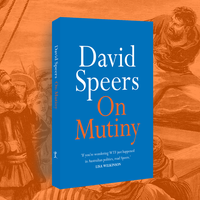 One man's ambition to rewrite the history of human culture inspires an exploration of the controversy spawned by Tasmanian Aboriginal history. Why are heroes sacred? This panel will unpack the two-dimensional aspects of Australian heroes and explore the unknown sides of our most revered people. Take part in an examination of how narratives about women are constructed and perpetuated. Be inspired by three unique journeys that investigate the meaning of transcendence in the modern world. With stories and stereotypes headlining the news and social media, hear directly from our panel on the diversity of Muslim female experience and perspectives.